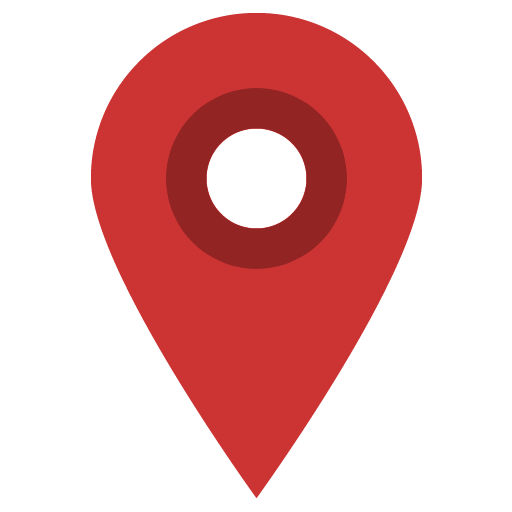 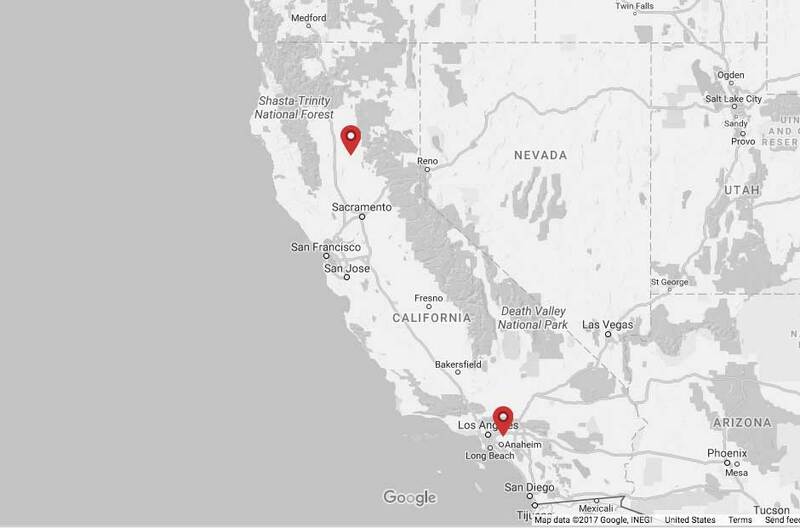 Multiple locations to better serve you! 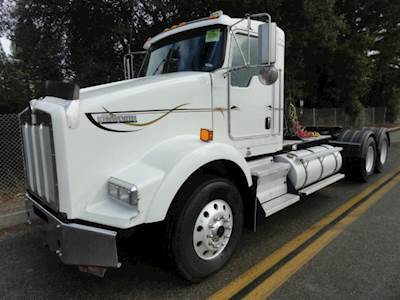 Established in 1964, Opperman & Son is a family owned dealership committed to Quality, Service, and Integrity. 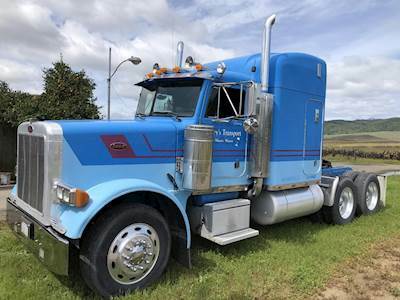 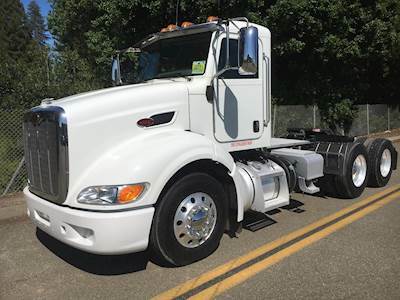 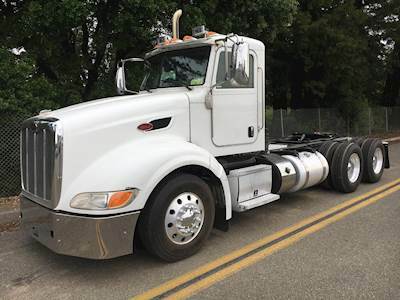 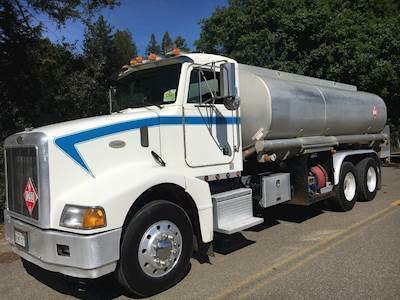 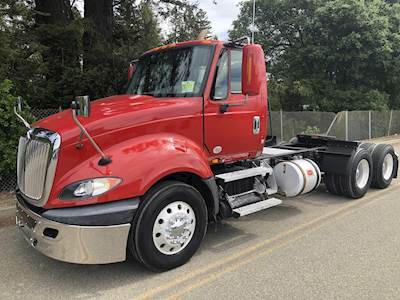 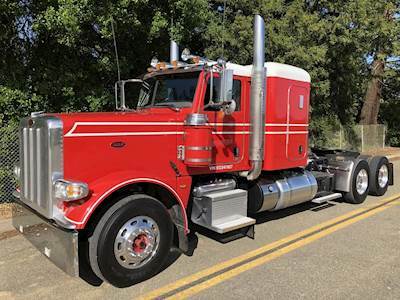 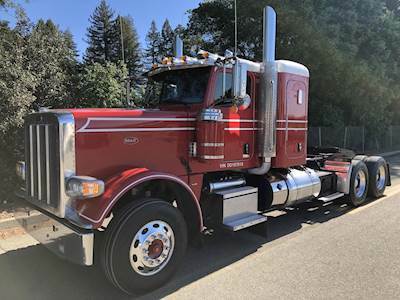 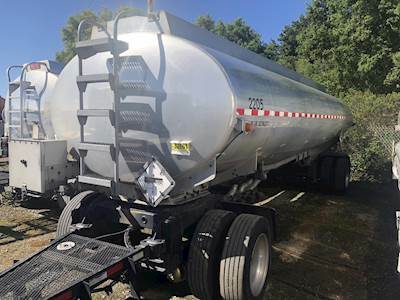 Our extensive facilities make it possible for Opperman & Son to handle your complete trucking needs; with quality Used and New Truck and Trailer Sales and Financing, Used Parts Yard, New Parts Showroom, Repair Shop, Welding Shop, and Body Shop. 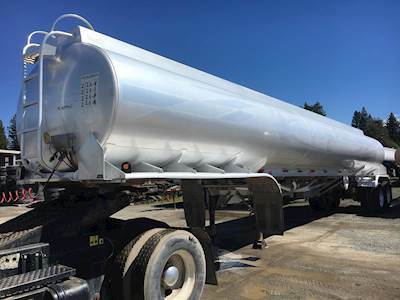 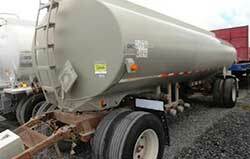 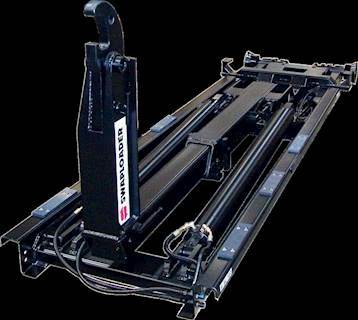 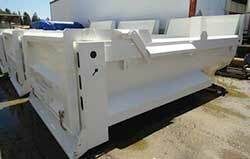 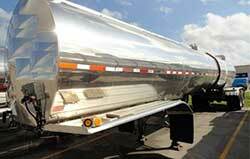 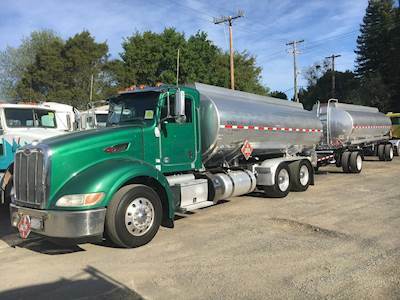 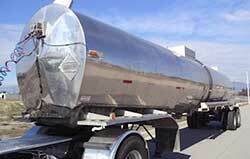 As an â€œRâ€-stamp DOT tank repair/inspection facility, fuel tanks and trailers are our specialty.